This faucet adapter is used with some portable dishwashers and washers. Use these Danco Showerhead Gaskets to repair your leaky shower. 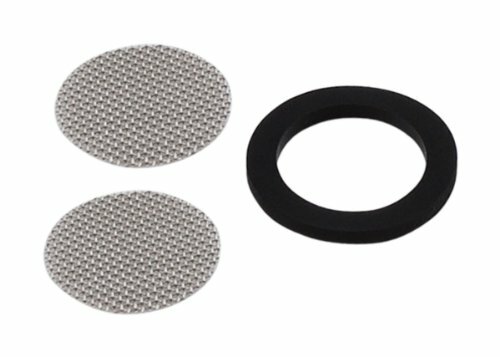 These showerhead washers are great to have on hand for repairing a leaky showerhead connection. They are used to connect your shower hose to the head and help provide a better seal. These washers have a 3/8 in. inner diameter and a 3/4 in. overall diameter. Constructed of a strong and durable rubber, meaning it was built for longevity. This product has 3/8-inch inner diameter and 3/4-inch outer diameter. Designed to prevent leaks between the shower arm and shower head. This set comes included with a total of 3 washers. This product is finished in black to be a perfect color fit for your DIY needs. 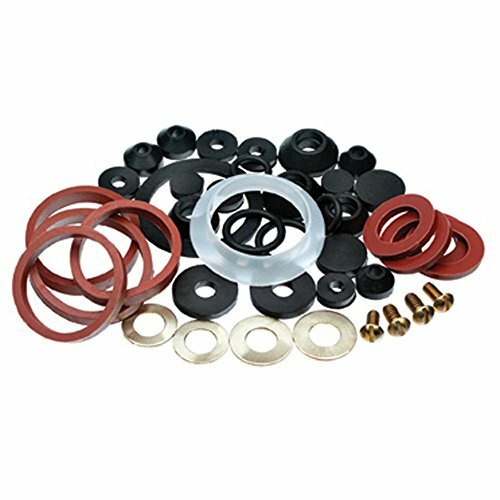 VARIED ASSORTMENT - Includes a varied assortment of washers ranging from faucet washers, hose washers, slip join washers, o-rings, sink strainer washers and bibb screws. 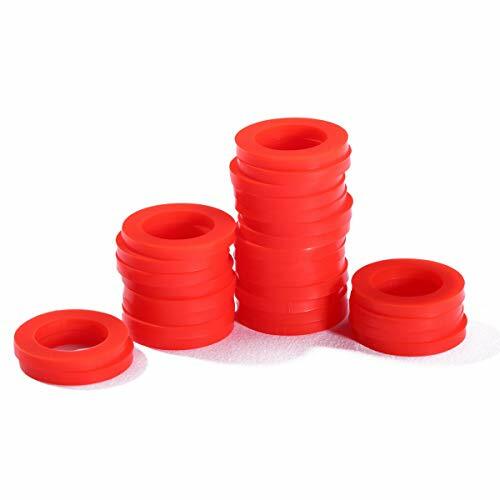 RED WASHERS - The small red washers are specialized for outdoor spigots. REPAIR LEAKY FAUCET - Replacing worn-out washers is an inexpensive alternative to replacing an entire faucet fixture. 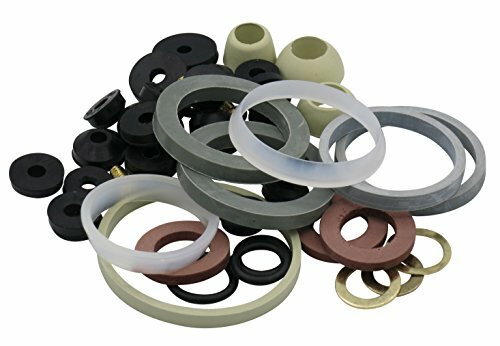 FITS MOST REPAIRS - Most kitchen faucets or bathroom sinks that need repair will find a solution within this assortment. These washers NOT compatible with 3/4" garden hose fittings sealing. 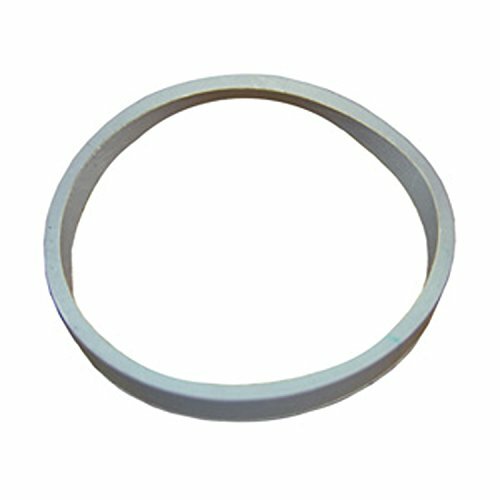 This product has 3/8-inch inner diameter, 3/4-inch outer diameter, 1/8 inch thickness. Constructed of a strong and durable silicone, construction better sealing, meaning it was built for longevity. 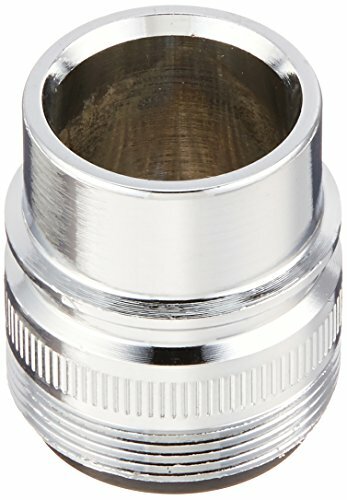 Tip: These washers NOT compatible with 3/4" garden hose fittings sealing. 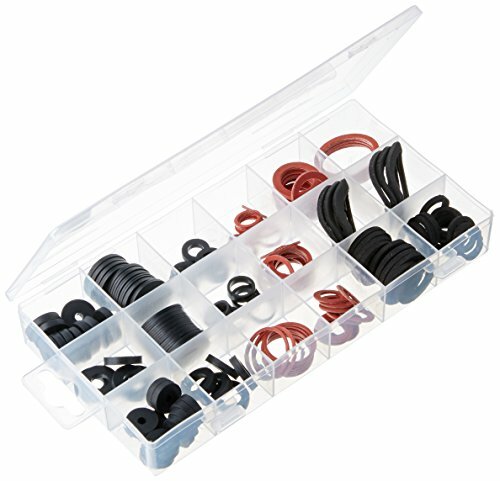 This set comes included with a total of 50 washers with a plastic box. 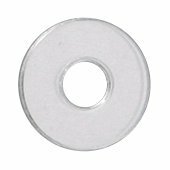 The Arrow Fastener WA1/8 1/8-inch aluminum washer is ideal for joining soft materials or when an existing hole is oversized. Designed for use with The Arrow Fastener RHT300, RH200S and RL100S rivet tools. Made with durable construction. . 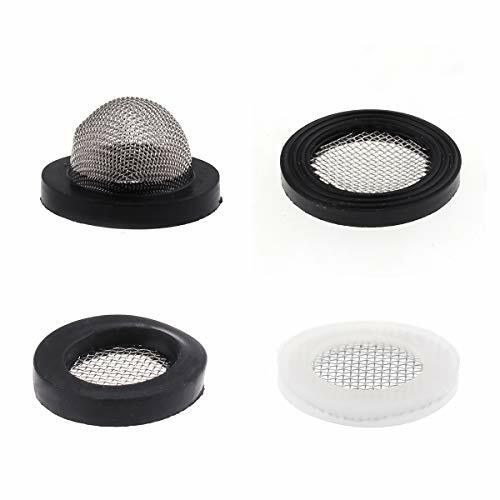 Replacement Aerator screen with washer for all aerators. Easy do-it-yourself installation instructions. 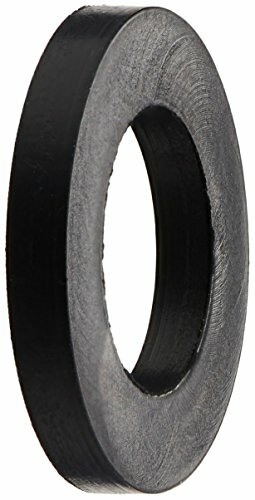 LASCO 02-2259 Rubber Slip Joint Washer, 2-Inch, Standard, 2-Pack. 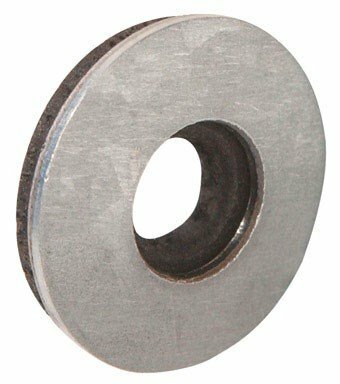 Rubber slip joint washers are ideal for use in the repair or replacement on sink strainers. Designed for use in metal tubular drain applications. Multiple sizes available and easy do-it-yourself installation! 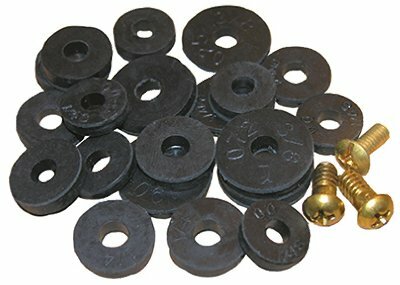 LASCO's rubber slip joint washers are designed for durability and reliability! Larsen Supply a third generation family owned and operated company with over 80 years of experience has the largest retail plumbing line in the industry today with over 7000 packaged and 16,000 bulk SKU's. We pride ourselves on service, selection and support! All Lasco merchandise if warranted to be free of manufacturing defects. Please revert to retail place of purchase for resolution of any possible plumbing questions, warranty or defective part replacement. 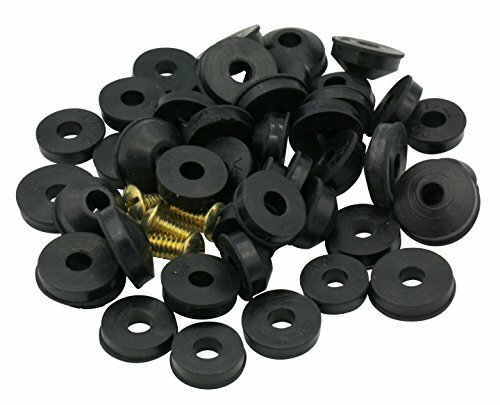 Fix your leaking faucet with Danco s flat faucet washers. Repairing a dripping faucet is an easy and inexpensive alternative to replacing the entire fixture. Flat faucet washers are used mostly on quick opening styles of faucets. The flat design allows a full flow of water, provides positive shut-off, abrasion resistance and temperature resistance. 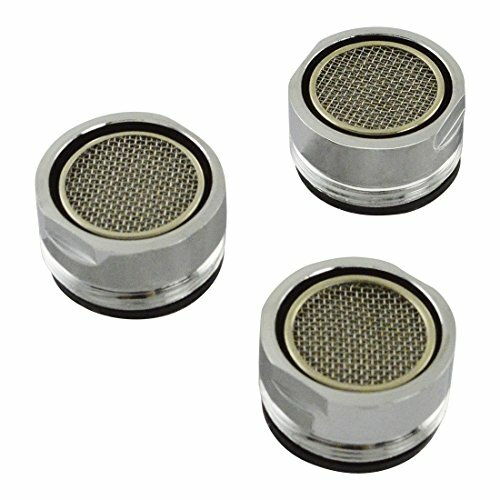 Danco s flat faucet washers are a necessity for an DIY faucet repair. 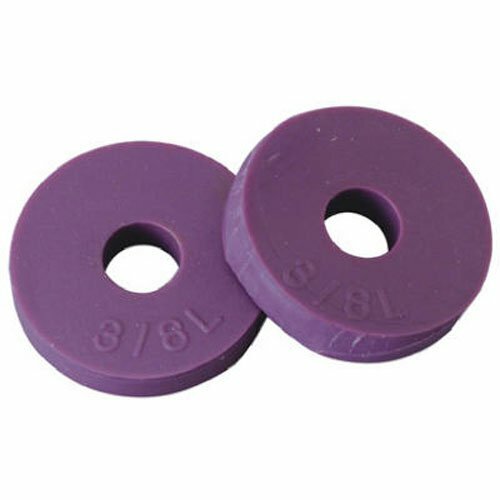 100 Pack, 11/16" O.D., purple, 3/8" flat faucet washer, tube.This product adds a great value. Product is highly durable & very easy to use. This product is manufactured in China. 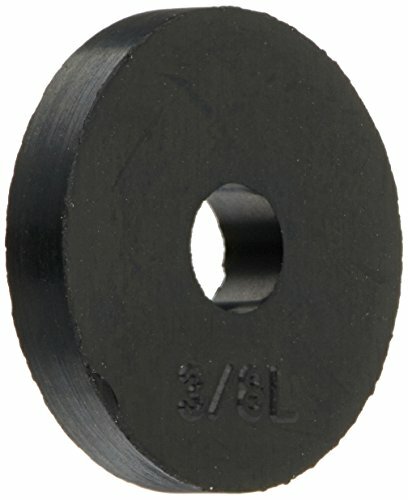 Provides Protection to Glass Surface This CRL 3/4" Replacement Washer is intended to protect glass surfaces between the standoff cap and the standoff base. It is designed to work with 3/4 inch (19 millimeter) Standoff Cap Assemblies . Outside Diameter: 3/4 in (19 millimeter) Inside Diameter: 1/4 in (6 millimeter) Additional Product Information: The Washer is a standard component of the Cap Assembly but there may occasionally be a need to replace or add washers depending on the frequency of a standoff's dis-assembly. Zurn Engineered Water Solutions is a recognized leader in commercial, municipal, and industrial markets, delivering sustainable building solutions for new construction and retrofit applications. At Zurn we are committed to providing smart solutions that save both time and money. 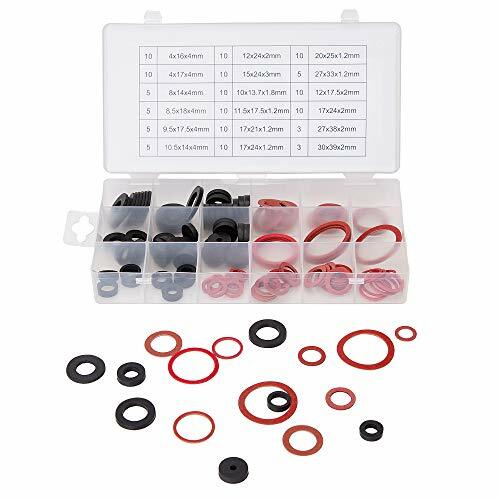 This repair kit includes 2 seal rings, 1 relief valve seal ring, 1 diaphragm, 2 cover O-rings, 1 relief valve stem O-ring, 1 no. 1 check spring, 1 no. 2 check spring, and 1 relief valve spring. 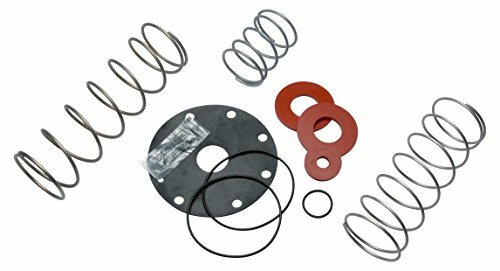 This Complete Rubber and Springs Repair Kit is intended for use with 1.25", 1.5", and 2" Zurn models 975XL and 975XL2. A faucet sock insulates outdoor faucets to prevent freezeups. 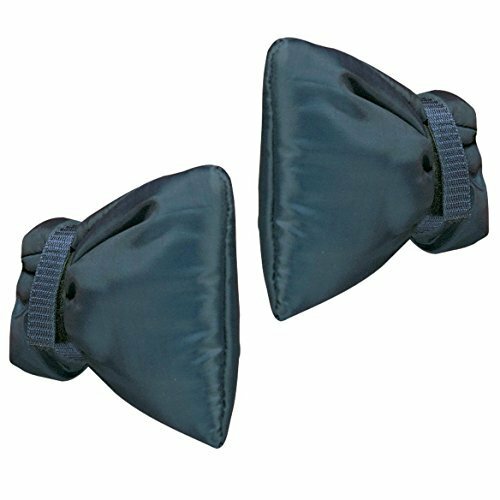 These outdoor faucet covers protect your home from bursting pipes when temperatures drop below freezing Our outside faucet covers fit snugly with a selffastening strap. Weatherproof vinyl has a Thinsulate core; 6" W x 7" L. Set of 2. 3.It has many excellent properties such as waterproof, flame retardant, high temperature resistance, electrical conductivity, wear resistance and oil resistance. 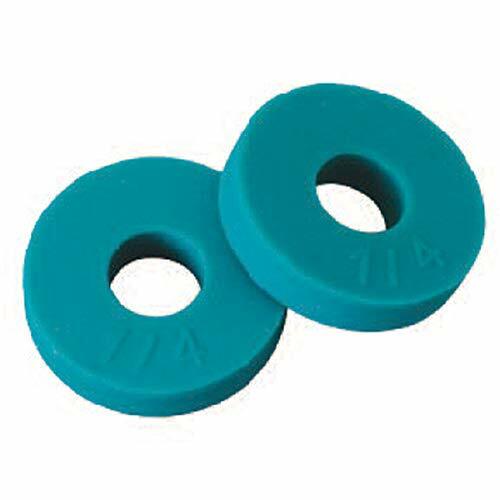 4.It is widely used in various industries such as machinery, electronics and plumbing.